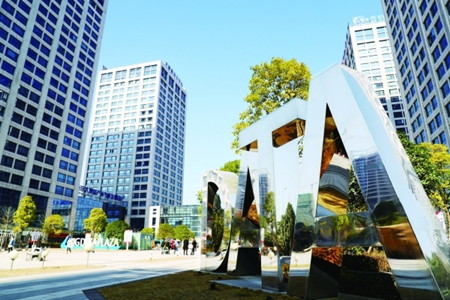 Guiyang plans to become "China's data valley" by 2020 to better serve the real economy and optimize its regulation and services. 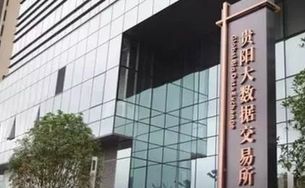 The Global Big Data Exchange (GBDE) recently set a record of 2,000 members and generated turnover of 120 million yuan ($19 million). 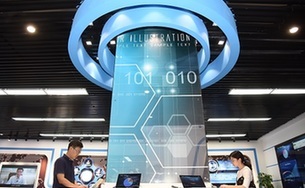 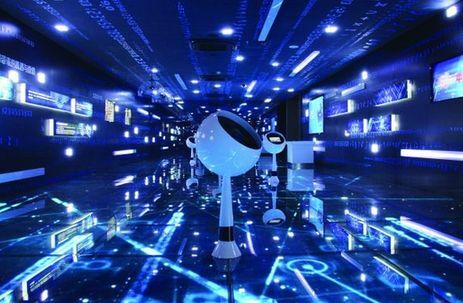 Guizhou province is ramping up its efforts to become China's big data valley and a new innovation center with a plan to boost its digital economy that will see added value occupies 33 percent of total GDP by 2022, said the head of Guizhou's top economic planner. 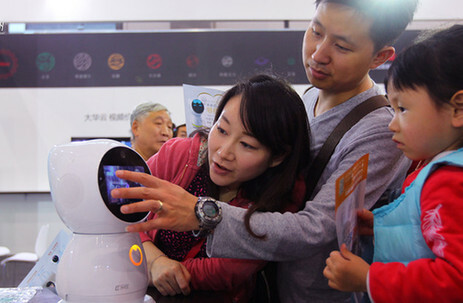 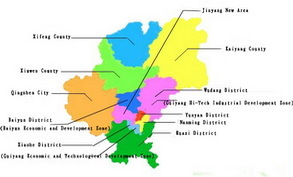 "Big data has become a strong engine propelling Guiyang economic and social development," said Guiyang Mayor Chen Yan.